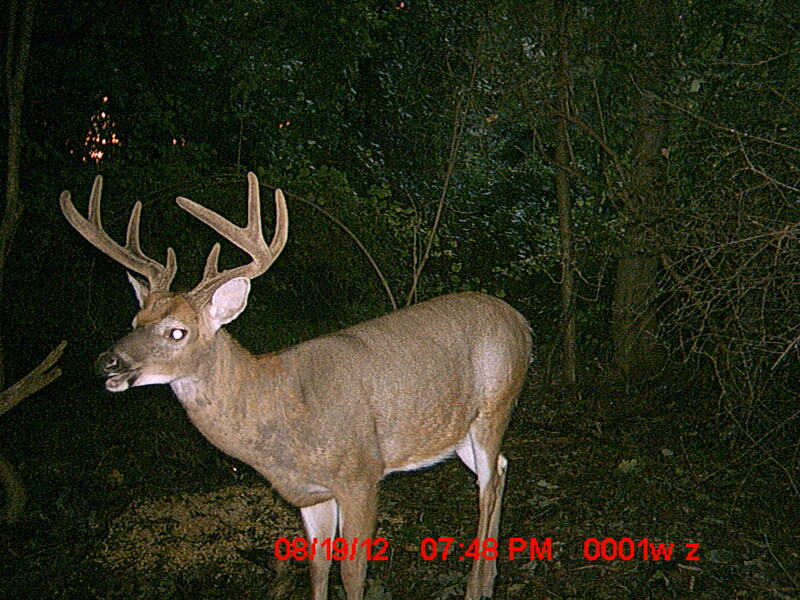 Antler growth in deer really is phenomenal! In fact, deer antlers are among the fastest growing tissues in the animal kingdom. They can grow as much as 1/2-inch per day during peak antler growth. This entry was posted in Lyme Disease and tagged Antler growth, chronic Lyme, disease, Ticks, white tailed deer. Bookmark the permalink.